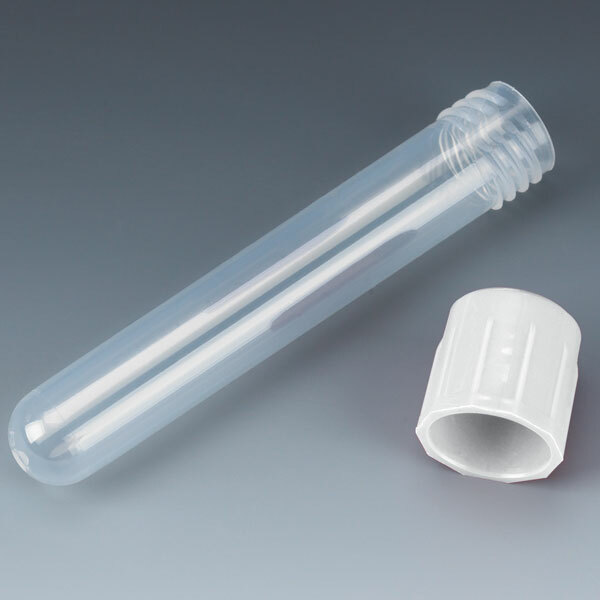 Globe's popular 12 x 75mm test tubes are molded from premium grade polypropylene (PP) for impact strength and stability to common acids, alkalies, and solvents. 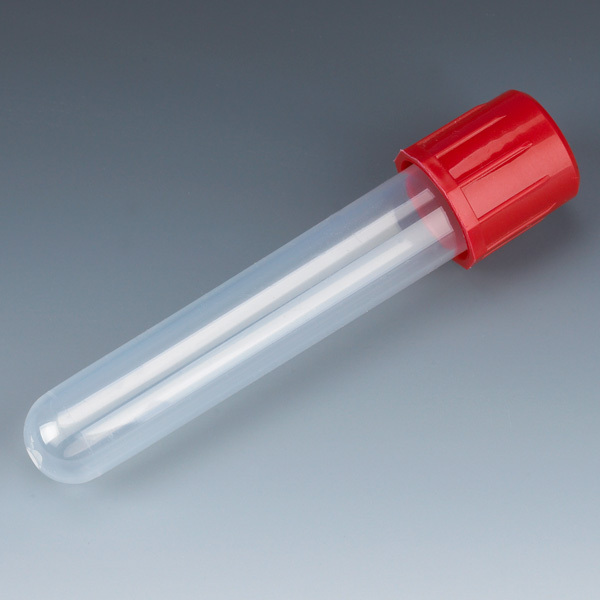 They can withstand 3000 RPM during centrifugation and are autoclavable and freezable. Great when dealing with aliquot sampling.